This concept of filing a new writ petition essentially for getting earlier admitted writ petitions heard is an unheard concept and argument and needs to be put down with heavy hands, the Court said. 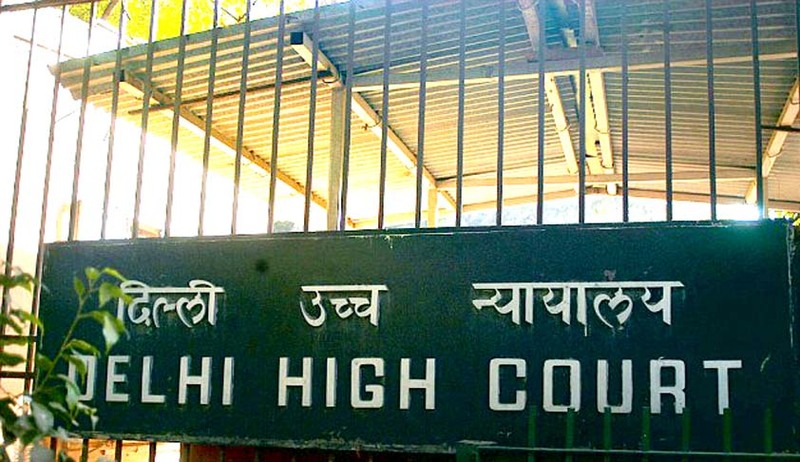 The Delhi High Court has imposed an exemplary cost of Rs. 3 lakh on a person who had filed successive writ petitions on the same issue, for getting earlier admitted writ petitions heard. Justice Valmiki Mehta came down heavily on one SN Sahu, who filed his sixth writ petition against Rajya Sabha Secretariat seeking cancellation of the appointments of two persons as Additional Secretaries of the Rajya Sabha Secretariat. The court held that the present writ petition seeking reliefs in the nature of quo warranto is not maintainable because there is no pleading in the writ petition as to which statutory provision is violated in the appointments. It also observed that relief of writ of certiorari was denied as the petitioner did not seek his own appointment, but only sought quashing of some appointments. Dismissing the writ petition, the court said, “This writ petition is dismissed with costs of Rs. 3 lakh noting that the petitioner has enough money for filing sequential judicial proceedings in this court”.